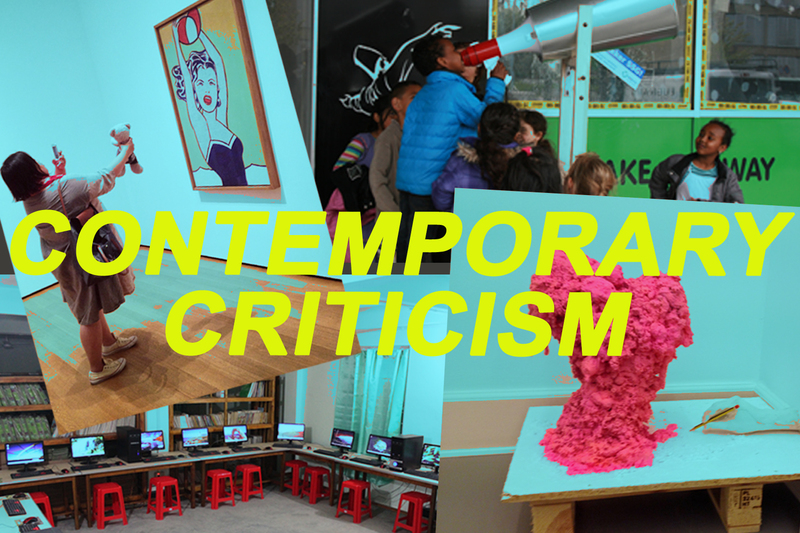 How does contemporary art practices challenge the way of acting out the role as an art critic? What means does art criticism lack or have at hand when confronted by the system of representation and artistic formats anno 2014? This workshop at Flux Factory will attempt to make these questions both transparent and challenged by introducing and discussing the state of critical theory and practice in the cultural curcuit. Thus, the workshop will vitalize the problems in cultural representation and the practical tasks of criticality today by presenting a group of central agents in the critical field and bringing this discussion to the public realm. The question is simple but urgent: How do we critically represent and mediate contemporary art today? previous post: November Flux Thursday!